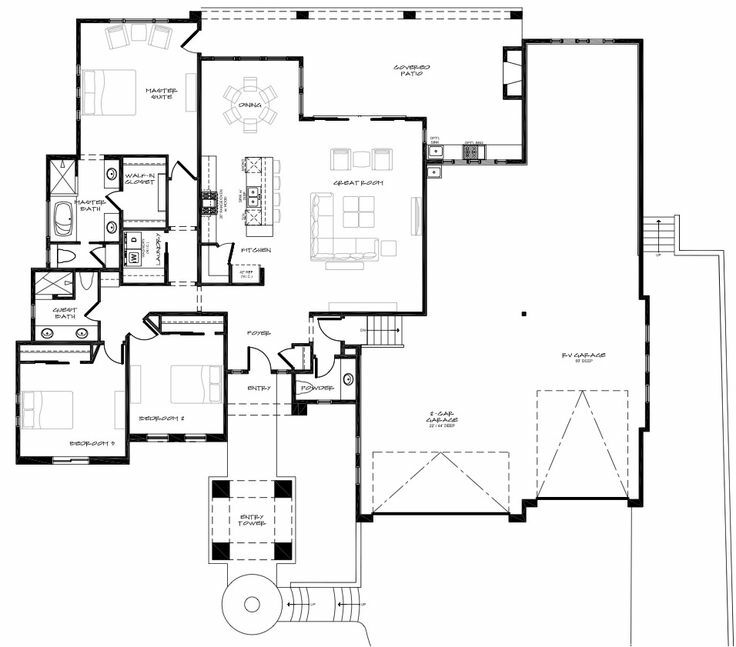 Check out our NEW model / floor plan at Havasu Foothills Estates. Call for pricing and availability on YOUR lot. NEW MODEL LEASEBACK AVAILABLE - CALL FOR DETAILS! At Lambert Homes, we realize that the process of building a custom home is about your goals, your dreams and your vision. For over 30 years Lambert Homes & Construction, Inc. has exceeded the high standards of home buyers through our strong commitment to superb design, careful planning, and quality construction. Our projects are designed to match your lifestyle. We encourage your ideas to ensure that the home we build meets your needs. Lambert Homes & Construction, Inc. has been established in Lake Havasu City since 1979. Our experience in construction includes Residential and Commercial projects, with a specialty in beautiful custom homes. Ensuring customer satisfaction is always our highest priority. From beginning to end, we can make your dream home a reality. At Lambert Homes we believe that workmanship and efficiency are keys to a successful project. Long standing relationships with our subcontractors ensures consistent quality of construction and project timeliness. Customer service after move-in is always dependable and has led to a reputation that can't be beat. Thank you for considering Lambert Homes & Construction, Inc. as your building partner.